Residency trained in Emergency Medicine, Columbia University. 19 years of clinical experience in Emergency Medicine. 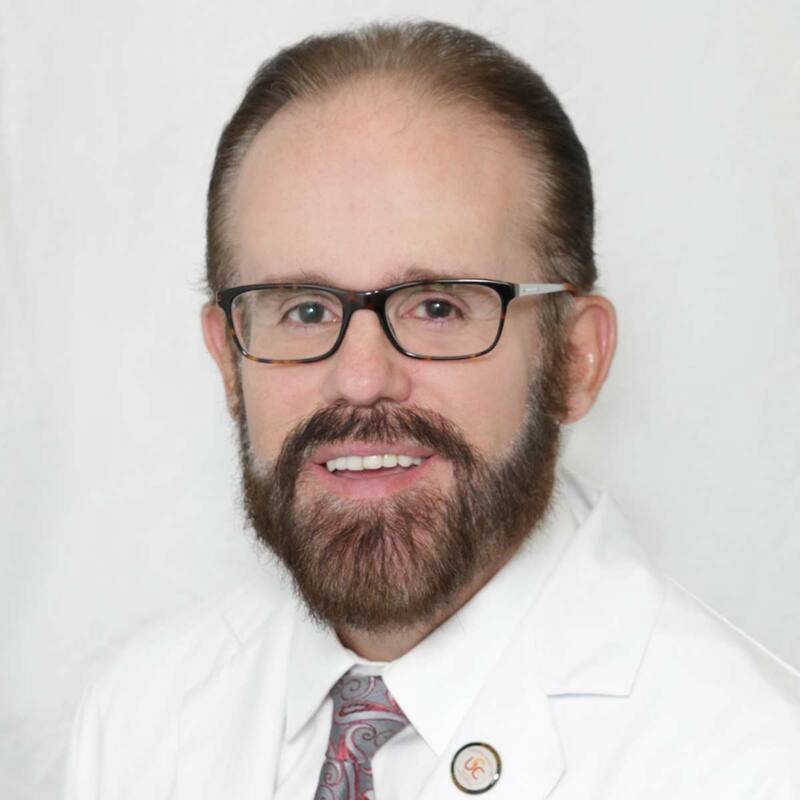 A New Jersey native, Dr. Rego received his Bachelor of Science degree in biology from Cook College/Rutgers University, and a medical degree from New York Medical College in Valhalla, New York. 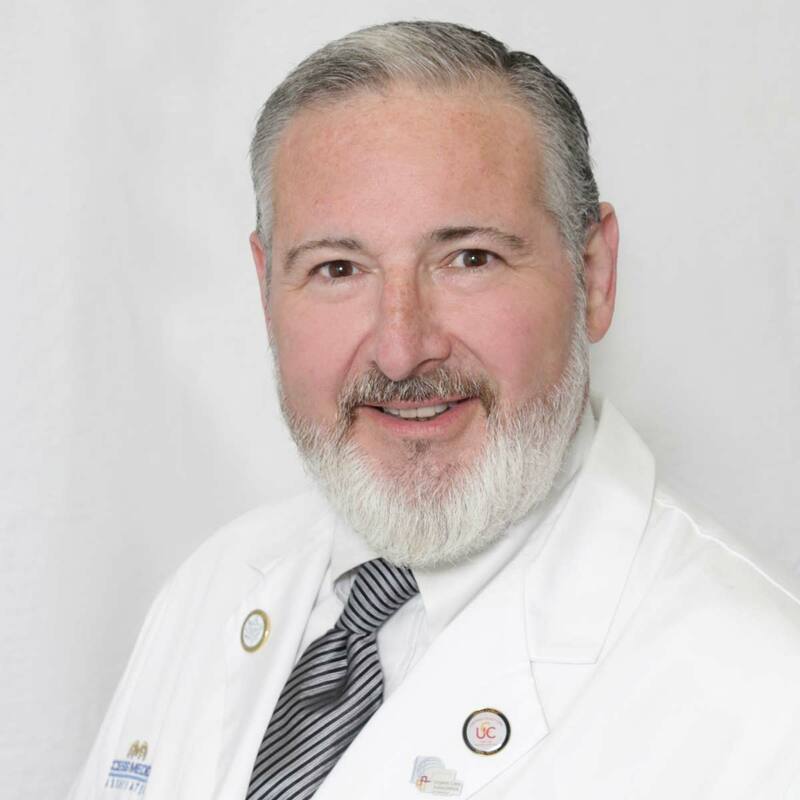 In 1992, Dr. Rego completed his residency in Internal Medicine at Rutgers/New Jersey Medical School, where he was Chief Resident in Internal Medicine. He has more than 22 years of clinical experience in Internal Medicine as well as Urgent Care. Dr. Rego’s work experience includes Medical Director at Madison Medical Center and also at Fanwood Primary Care. Dr. Rego received the St. Barnabas Excellence in Caring Award in 2011. 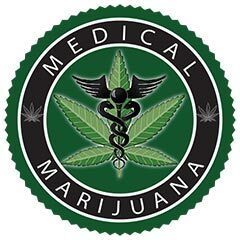 In addition, he is a Certified Medical Examiner listed with the National Registry of Certified Medical Examiners. Dr. Rego joined our staff in June, 2014 and comes to us with excellent medical skills and compassion for our patients. Kelly Dahler received her Masters of Science in Physician Assistant Studies at Pace University/Lenox Hill Hospital Physician Assistant Program in 2012. She also has Bachelor of Science Degree in Human Physiology from Boston University. Kelly received her NCCPA Board Certification in 2012. Kelly joined our staff in November 2012 and comes to us with competent skills and compassionate care for our patients.